Are you searching for information about your family tree? Do you need information on local history and genealogy? Then be sure to browse through our collection of Missouriana and genealogy resources. Scenic Regional Library has a wealth of information for local history buffs, students, and for those doing genealogy research. There are no programs scheduled at this time. Check back often! Newspaper articles and other historical information are kept on microfilm at the library. You may view what microfilm your specific branch has by clicking its name: Hermann, New Haven, Owensville, Pacific, Union, and Warrenton. Please note that St. Clair’s microfilm collection is housed at the Union location. We also subscribe to Ancestry Library, a qualified genealogy resource which is accessible from within the library. Fold3 is also accessible from within the library and provides convenient access to U.S. military records, including the stories, photos, and personal documents of the men and women who served. Original records at Fold3 help you discover and share stories about these everyday heroes, forgotten soldiers, and the families that supported them. Fold3’s social networking aspect allows you to combine original historical documents and records found on the site with what you have in your own albums and shoeboxes to create an online memorial for someone who served. Or, take a look at Heritage Quest from your home computer, using your library card to access thousands of census records and more. Newspapers.com – Missouri Collection allows you to find historical newspapers from communities around Missouri. Explore newspaper articles and clippings for help with genealogy, history and other research. Franklin County probate file packets are available on microfilm at the Four Rivers Genealogical Society. 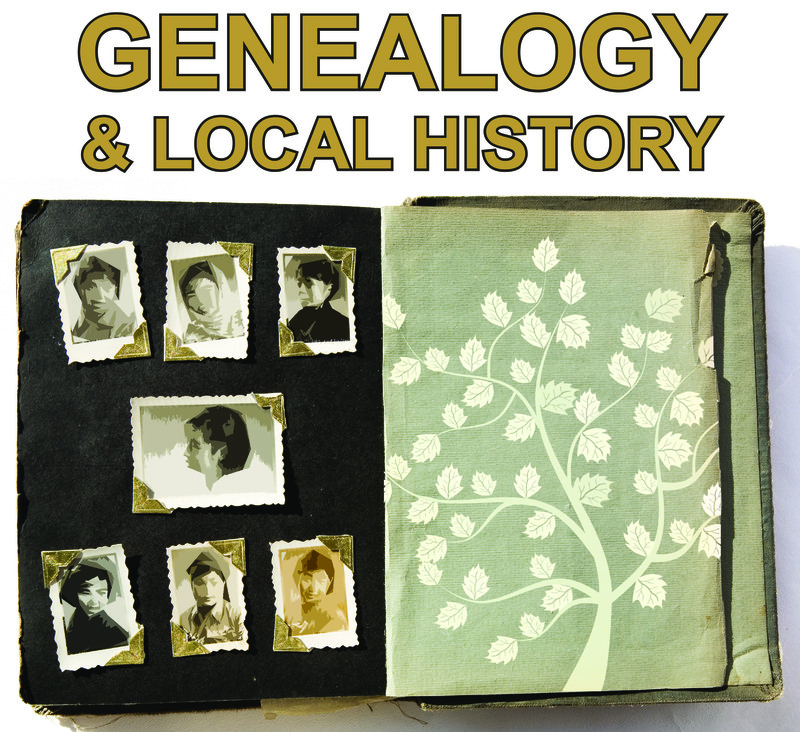 Ancestry Library State Historical Society MOGenWeb-Franklin Co.